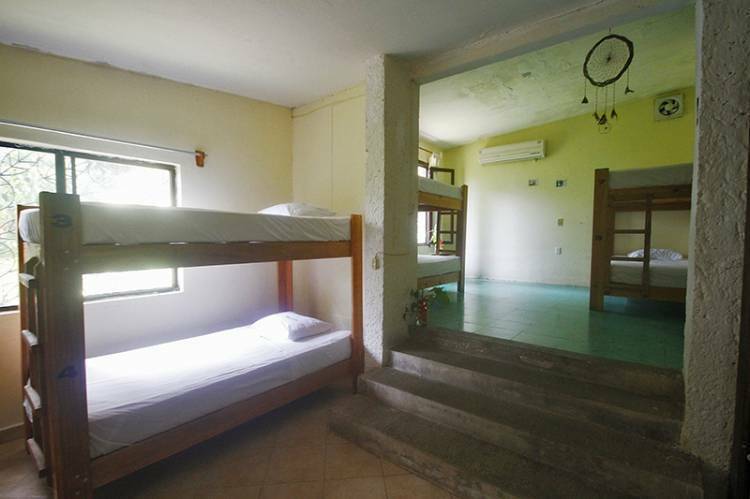 Yaxkin Hostel Palenque is located in La Cañada in Palenque. It features tropical gardens, a traditional Temazcal sauna and rooms with free Wi-Fi access and views of the forest. The archaeological zone of Palenque is only 8 km away. 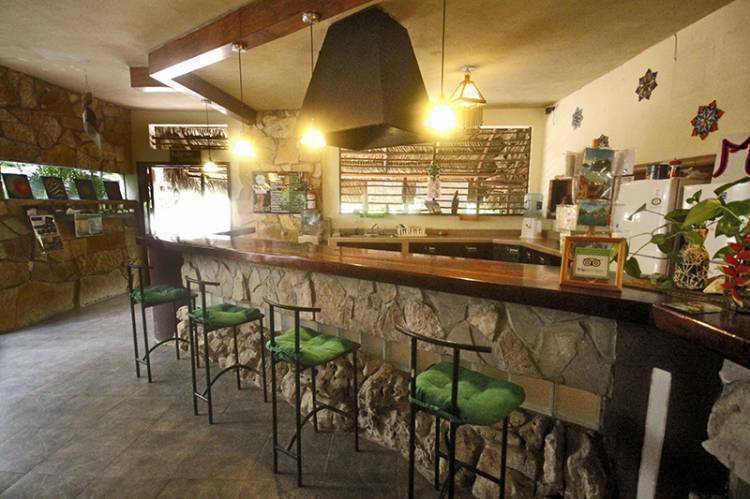 Yaxkin Hostel Palenque offers private bungalows and dormitories. All rooms have fans and some have cable TV, air conditioner, and a private bathroom. In the hostel there is a barbecue area and a shared kitchen where you can prepare food. 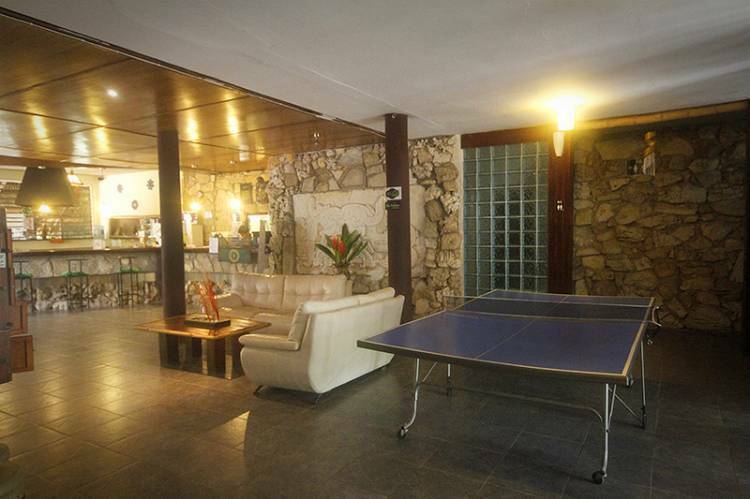 There is also a shared TV room, table tennis and a library where you can exchange books. 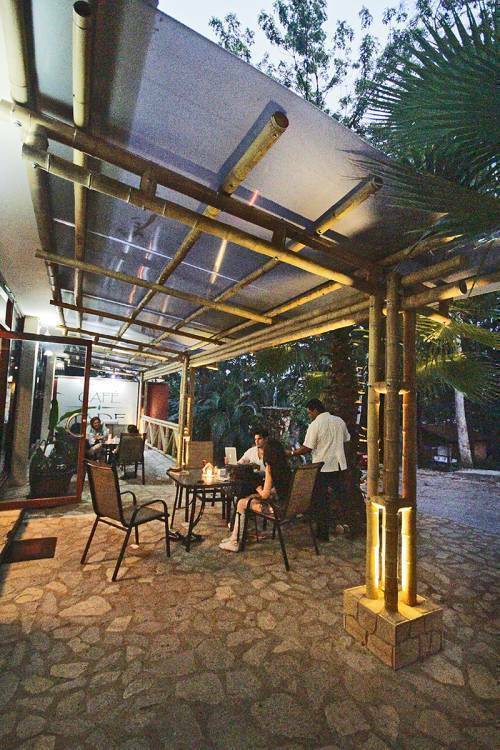 The Yaxkin Hostel is a 5-minute walk from restaurants, bars and shops. The Palenque bus station is only 300 meters away. The handicraft market "Plaza de los Artesanos" is only 1 km away. We offer all the services and amenities: Internet, Wi-Fi, hot water and air conditioning in the rooms. 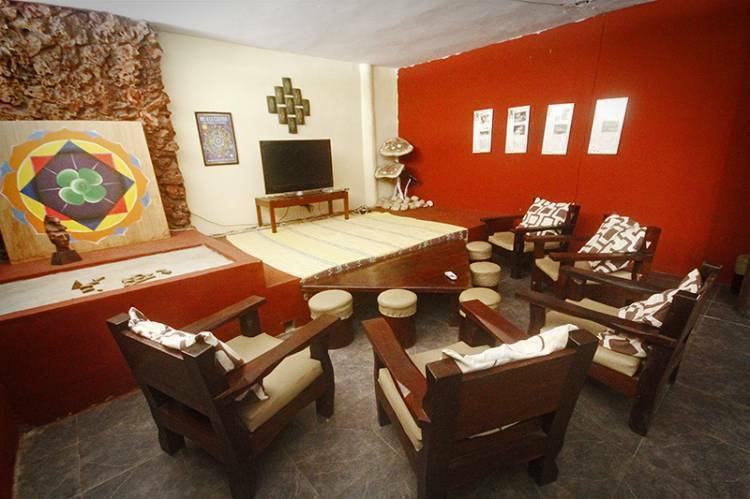 Game room , garden, grill and common areas , TV & movie room, complimentary bicycle service , massages, temazcal , computers , restaurant, communal kitchen, free luggage storage , laundry service , tours , parking and 24 hour security. Stay 3 nights, and your 4th night is free. 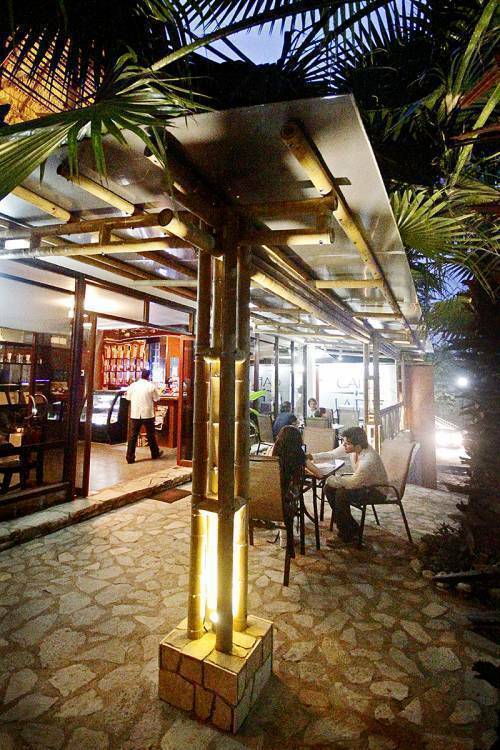 Up to 20% when reserving directly between our Palenque, and San Cristobal locations. Special group rates available. 1. Cancellations must be via e-mail . No cancellations are accepted by telephone . 2 . Cancellations made 24 hours prior to arrival will not be charged . 3. Cancellations made less than 24 hours before arrival will be charged the first night on the credit card associated with the booking. 4. In case of no-show, the reservation will be charged to the credit card. 5. Refunds are subject to are reduction equal to any applicable bank transaction fees.